Whether you’re on an ill-advised Tinder date, finishing off some work in the daytime or having a few pre drinks before a big night, the basement is the spot. 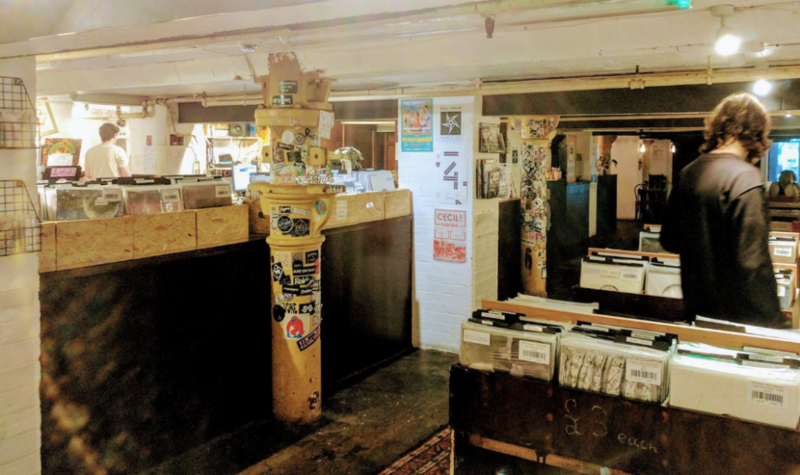 Records, curry, DJs and semi-regular live shows, Rye Wax is full of fun. Accessibility Info: A few steps up then a flight of stairs down to the main room, back up for the bathroom.